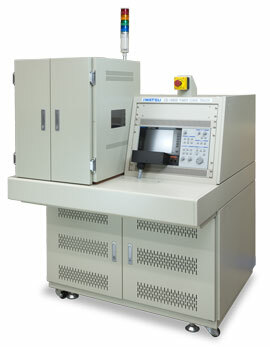 Semiconductor Curve Tracer - IWATSU ELECTRIC CO., LTD. This optional unit minimizes parameter variation on devices caused by heat. Pulse rise time can be configured for 1, 3, or 5ms; pulse duration from 1ms to 20ms; and pulse interval from 100ms to 2 seconds. This option is installed at the factory. Any changes desired after purchase will require return the unit back to IWATSU factory.